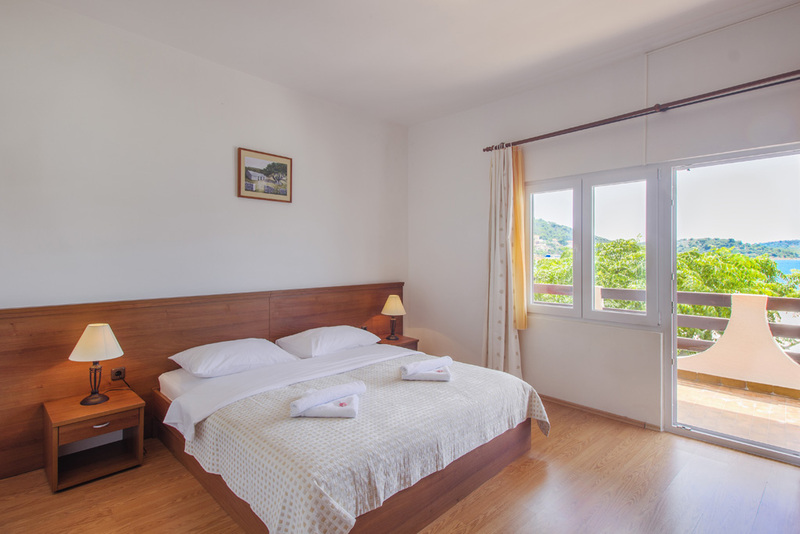 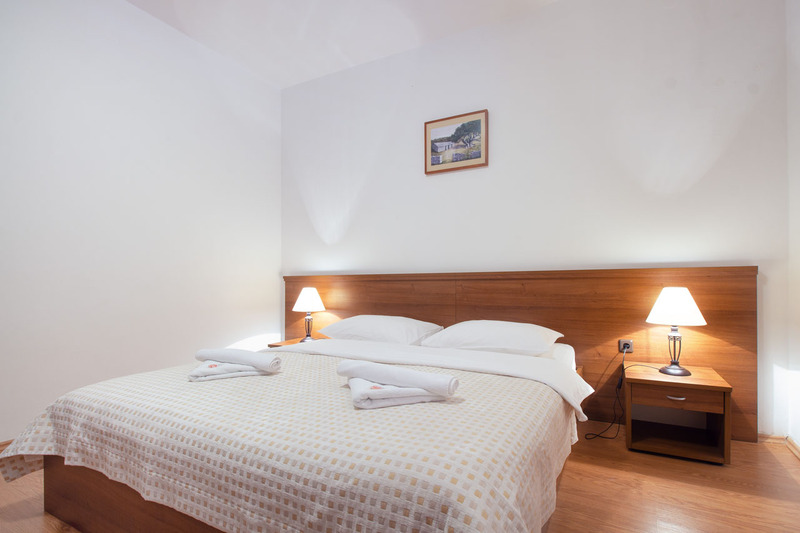 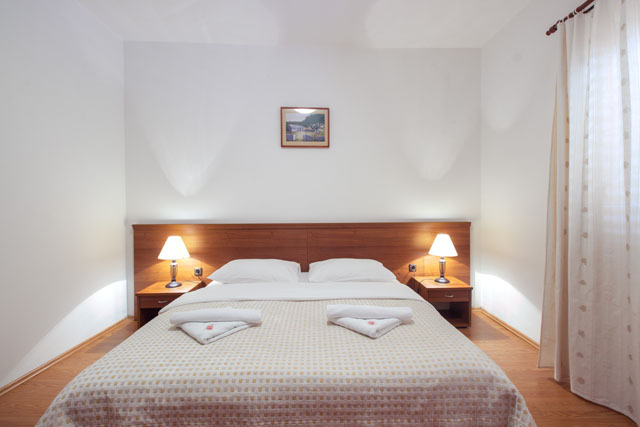 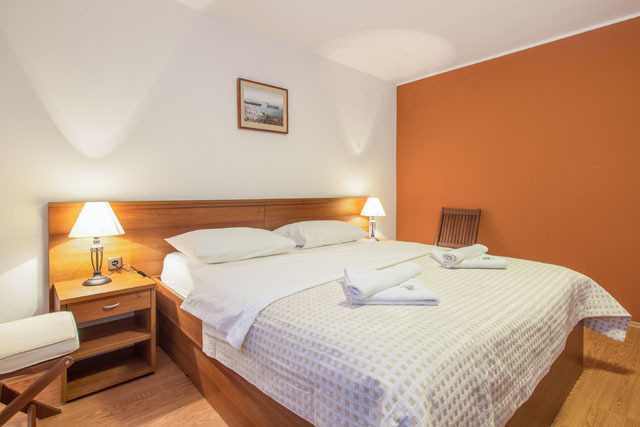 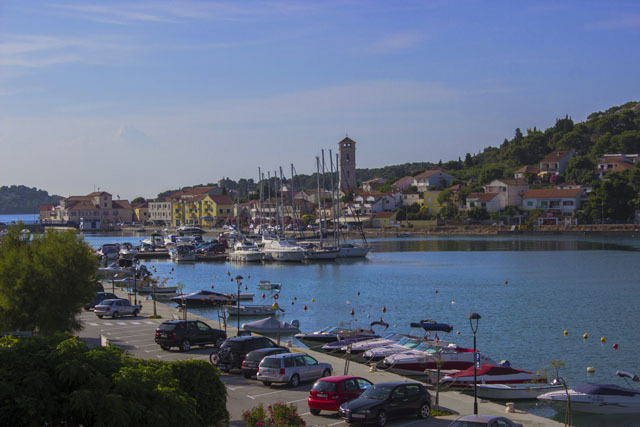 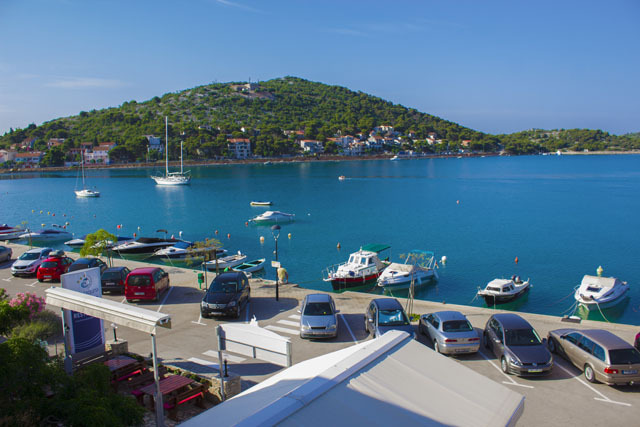 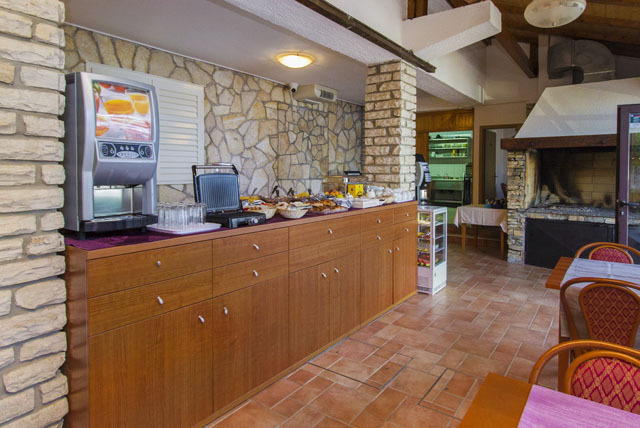 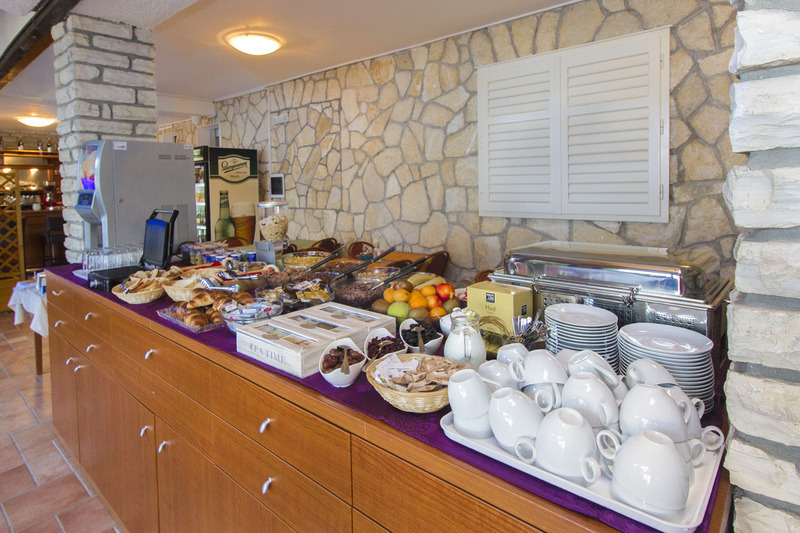 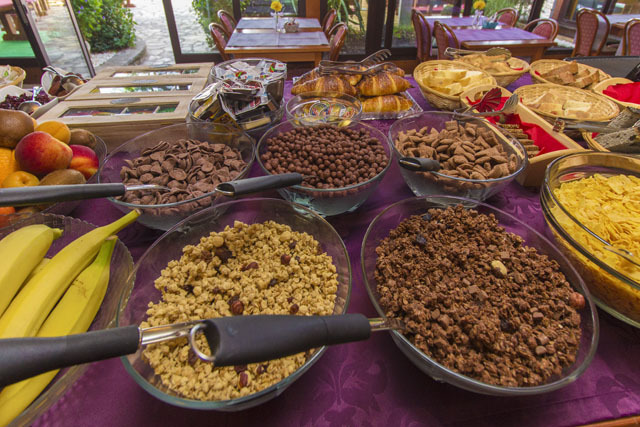 The Plava Laguna Tisno Hotel is situated right by the sea, 500 meters from the city center. The main beach is located about 800 meters from the hotel and there is a smaller beach right in front of the hotel. 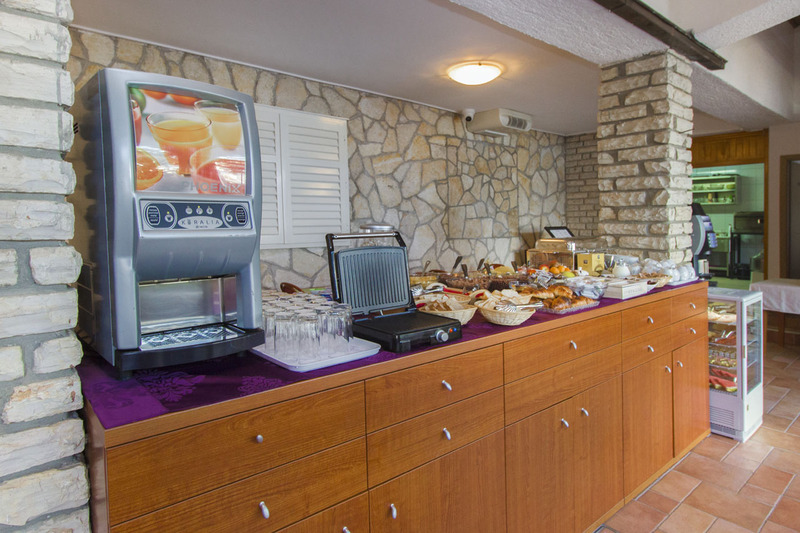 The friendly and always smiling staff will be at your service during your stay, so that you can enjoy a pleasant and unforgettable holiday. 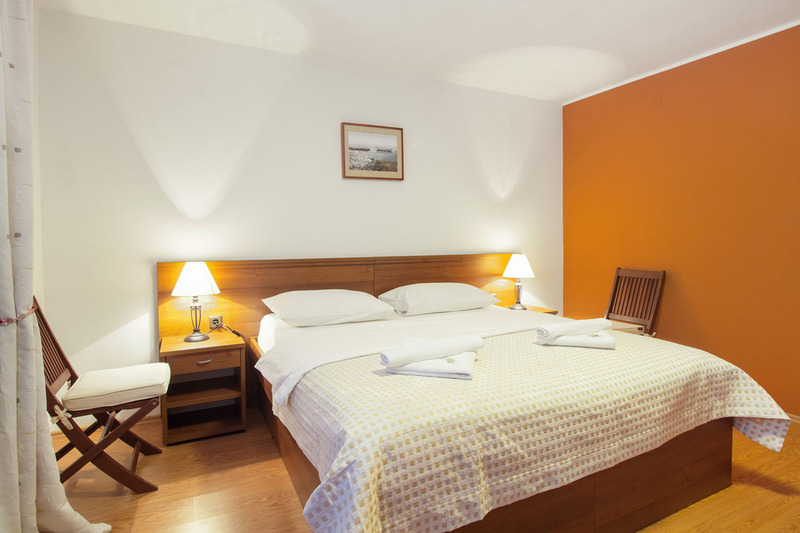 It has 12 twin bedrooms and 3 family apartments with two bedrooms. 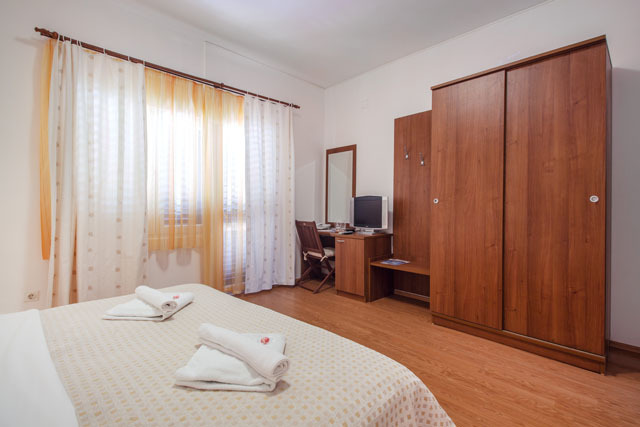 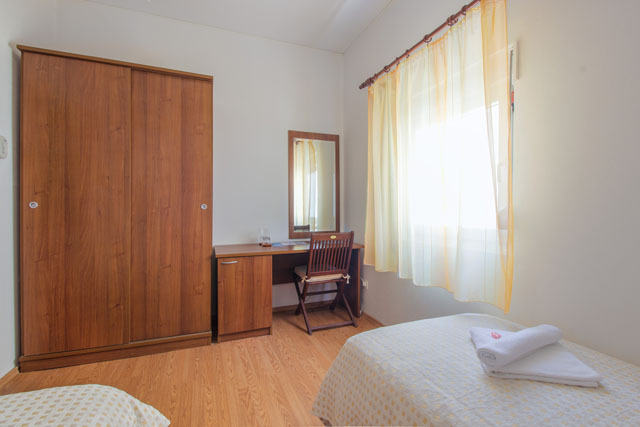 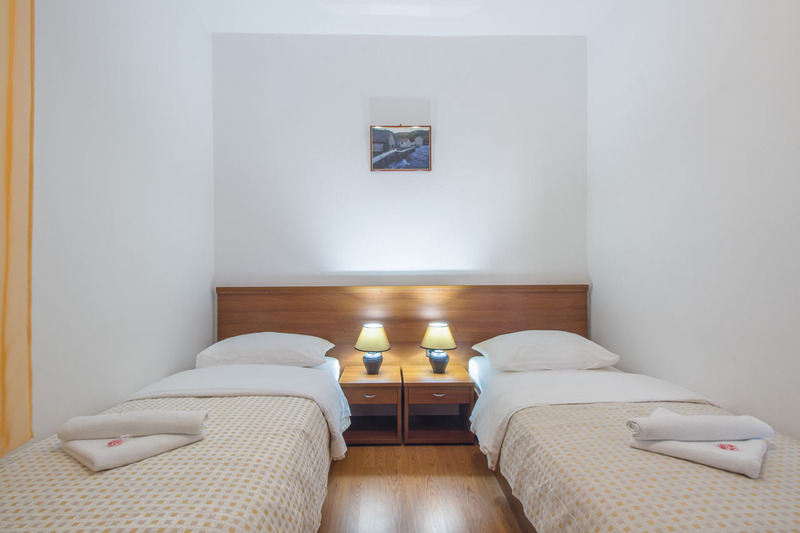 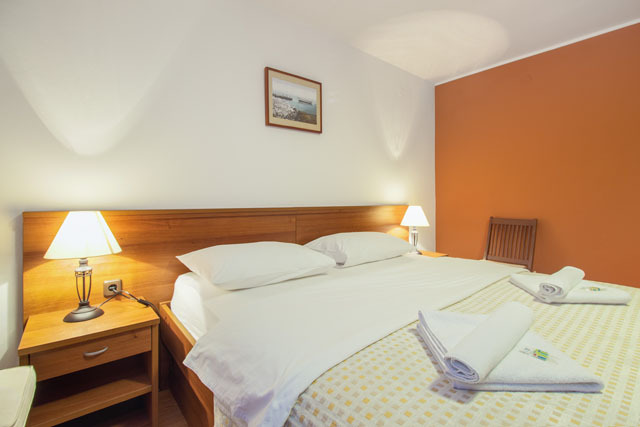 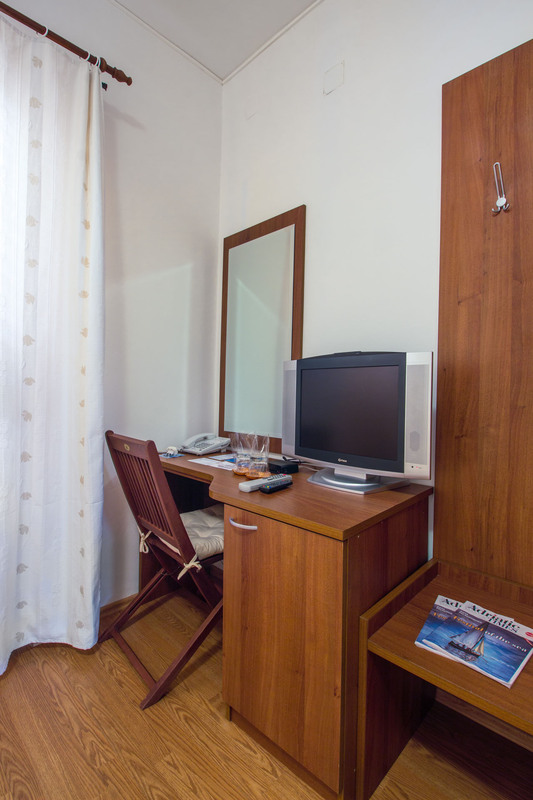 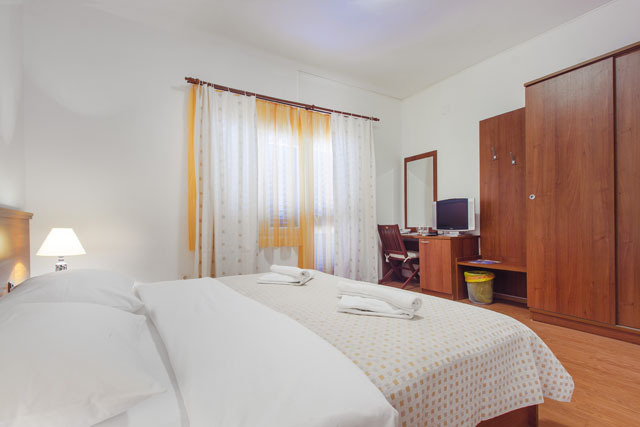 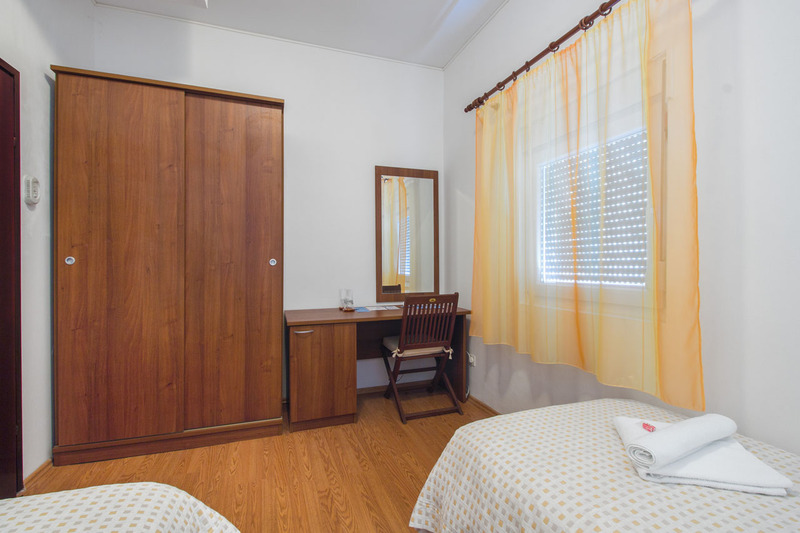 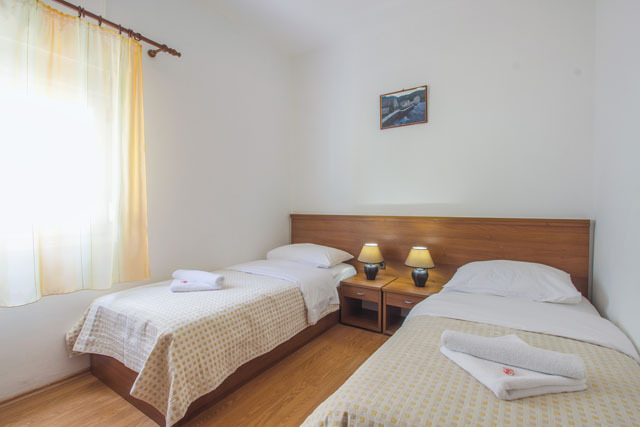 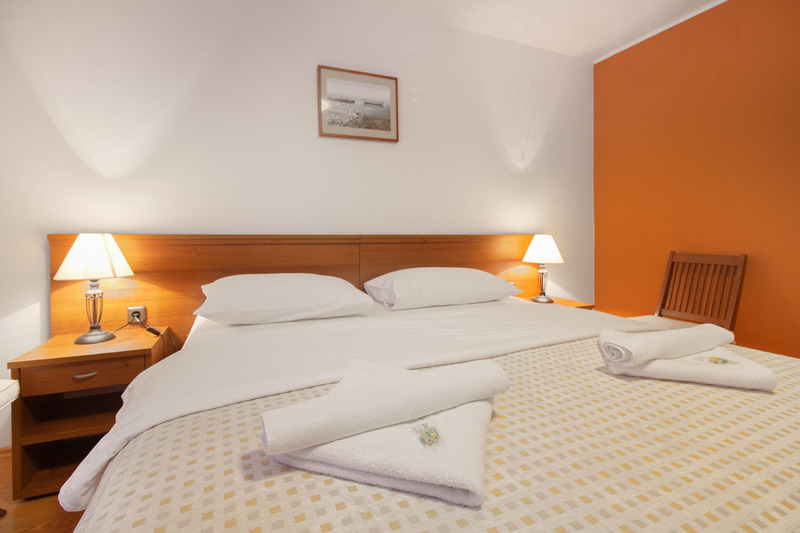 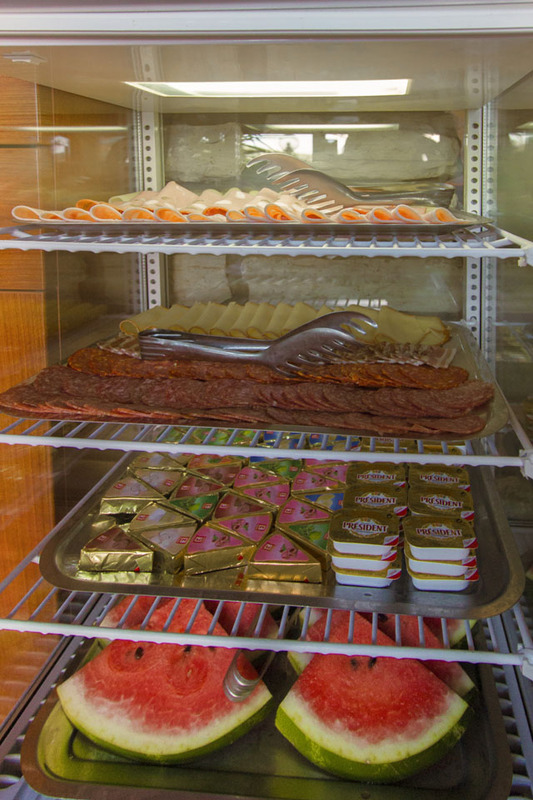 All rooms are air-conditioned and equipped with a plasma-screen TV, free Wi-Fi, mini-bar and desk. 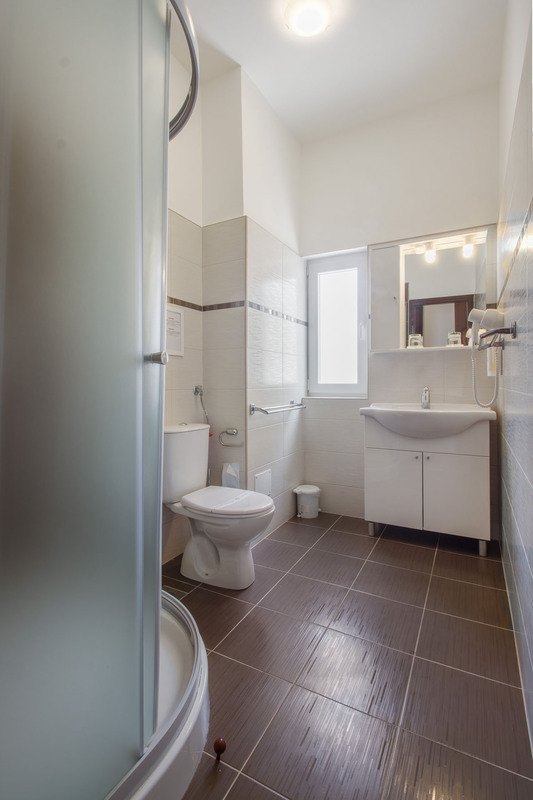 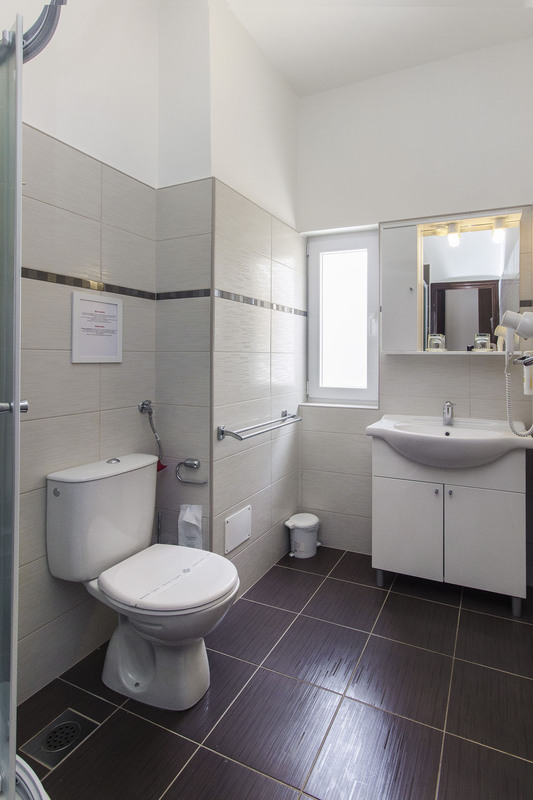 The bathrooms are all new and fully equipped. 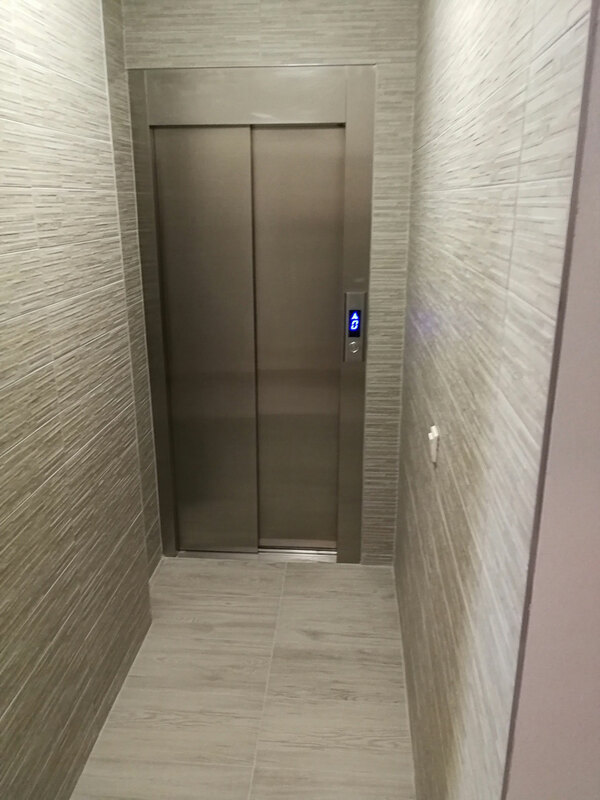 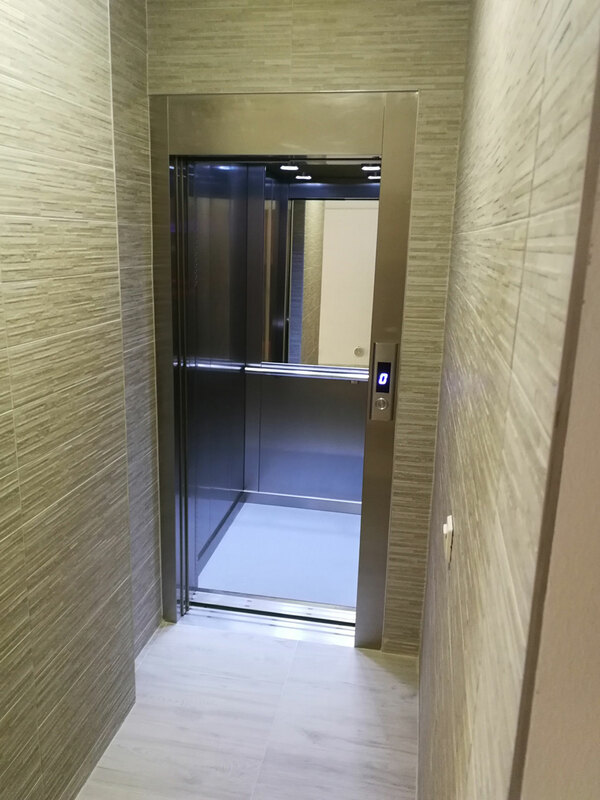 The hotel has an elevator for quick and easy access to the rooms. 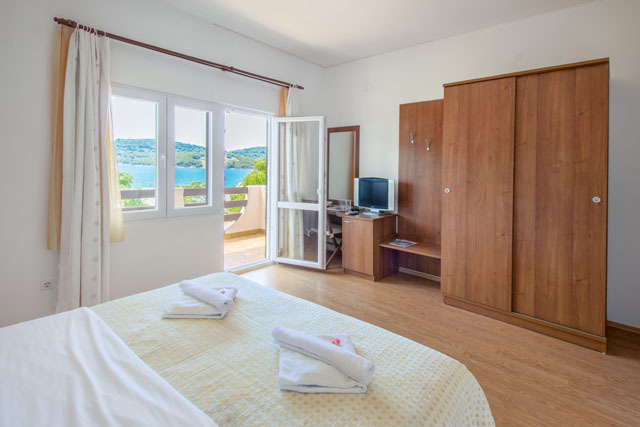 All rooms have a balcony with a lovely sea view. 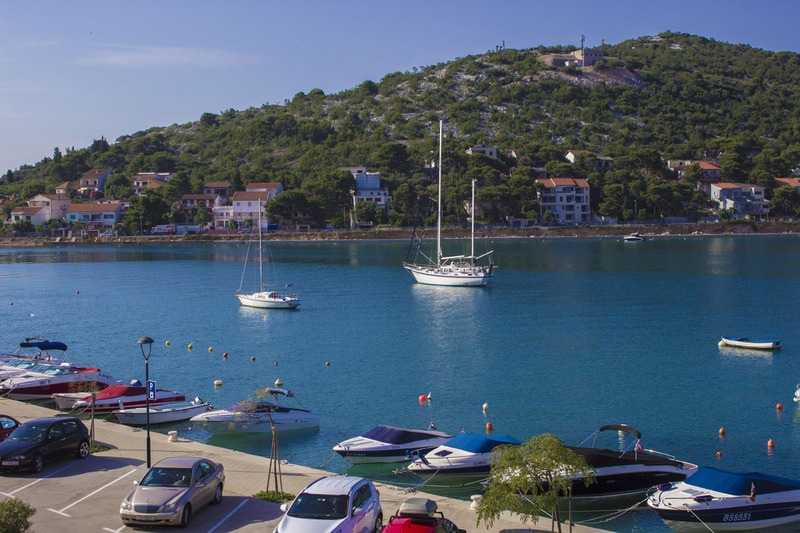 The guests are free to use the hotel parking lots to park their cars at no charge. 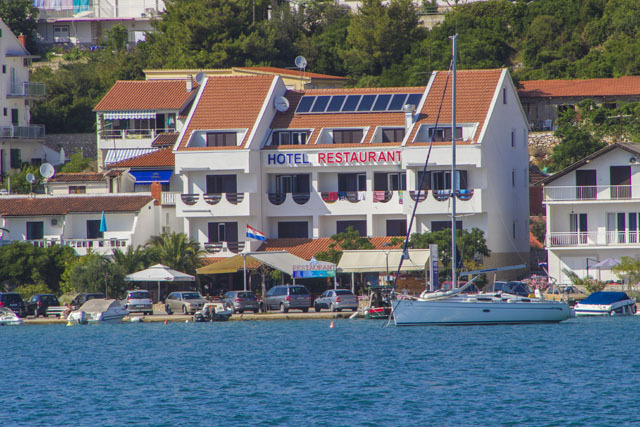 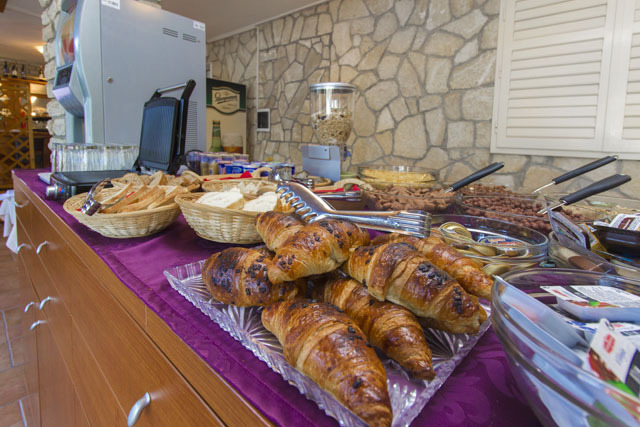 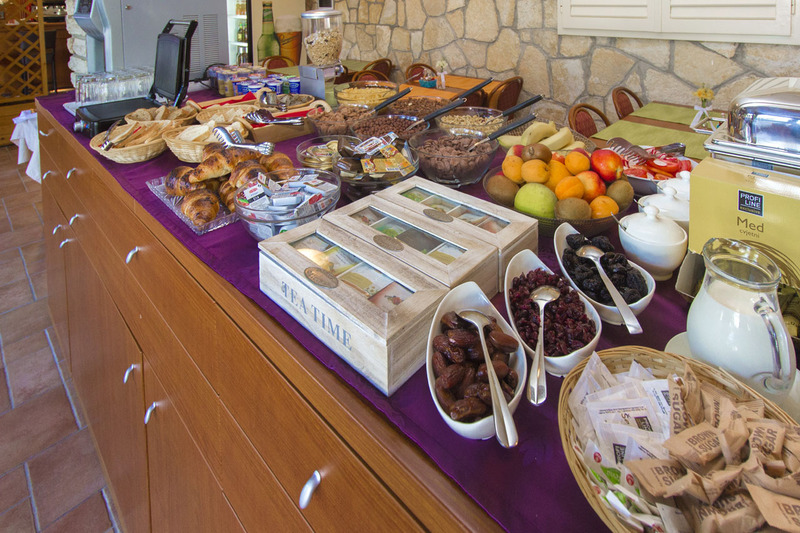 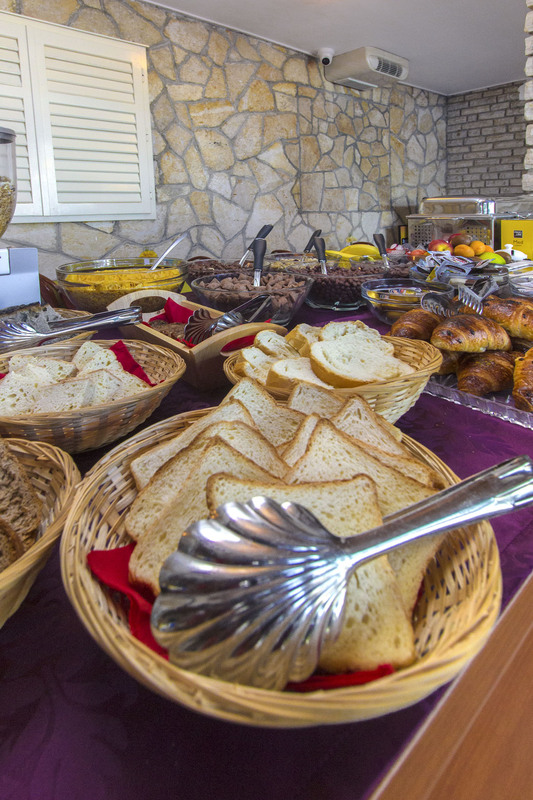 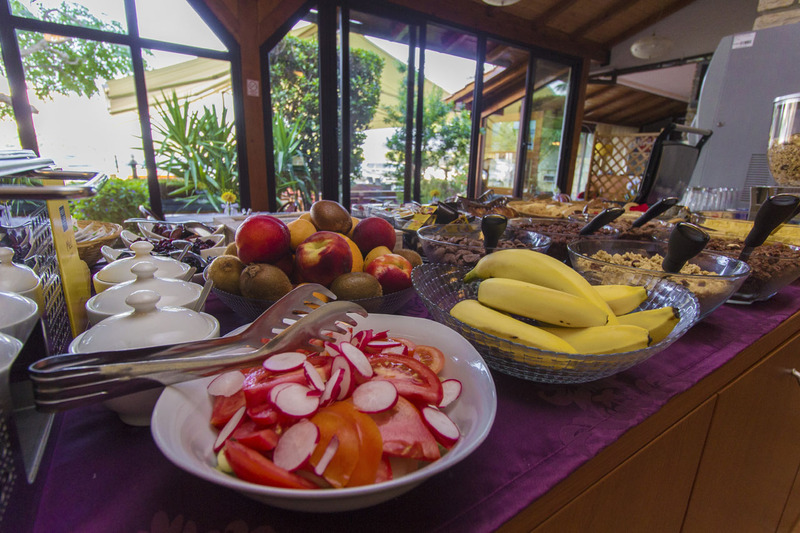 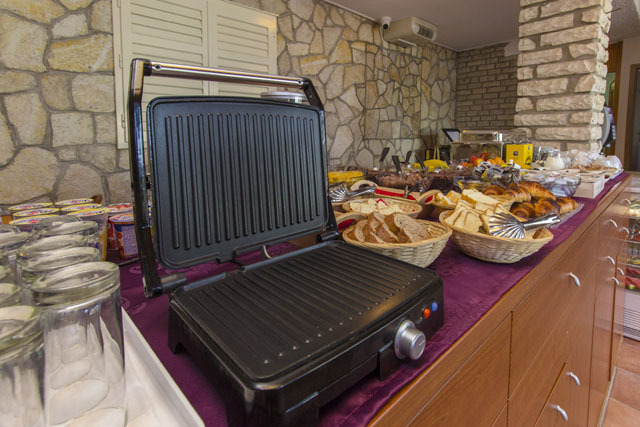 The hotel restaurant overlooking the sea offers various Croatian and French specialties, including various dishes prepared from freshly caught fish. The town of Tisno can be easily reached from both Zadar (60km) and Split Airports (75km).